The facility is being allowed only in a “fusion mode” that is along with other existing means of authentication, and will be available by July 1, 2018, an official release said. 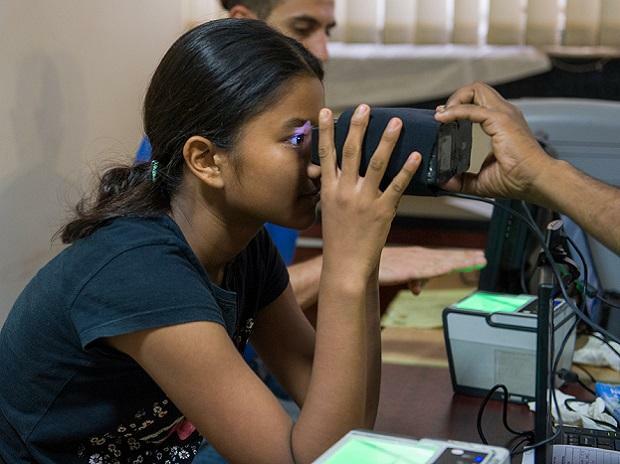 “This facility is going to help in inclusive authentication of those who are not able to biometrically authenticate due to their worn out fingerprints, old age or hard work conditions,” the Unique Identification Authority of India (UIDAI) said. “The face authentication provides additional option for all residents to have inclusive authentication. It shall be allowed only in fusion mode along with one more authentication factor combined with either fingerprint or iris or OTP to be able to successfully authenticate an Aadhaar number holder,” UIDAI said. The new method will also be allowed “on need basis”. Monday’s move comes close on the heels of the biggest overhaul of Aadhaar system by the UIDAI last week when it allowed individuals to create and use a virtual ID to avoid sharing their unique identity numbers, when using government and other services. Users will, from March 1, have the option of generating a 16-digit virtual identity mapped to their Aadhaar number that can be shared with telecom companies and others at the time of authenticating their identity. From June 1, 2018, it will be compulsory for all agencies, which undertake authentication, to accept the virtual IDs from their users.